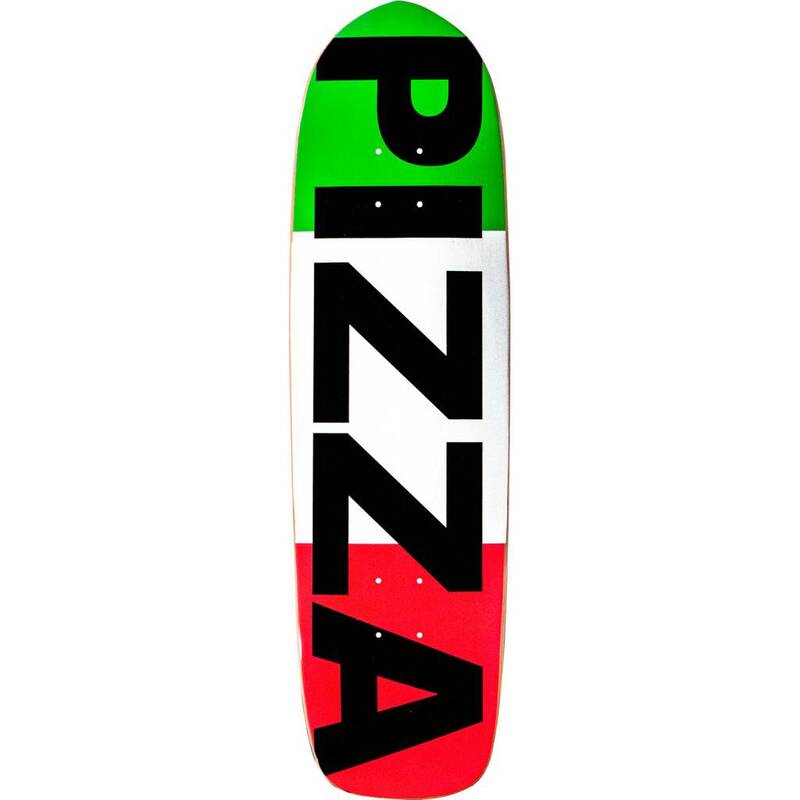 Skate in style on this fresh Pizza Skateboards Flag Skateboard Deck from Pizza Skateboards. This professional quality Pizza Skateboards Flag Skateboard Deck measures 8.6" wide x 32.5" long and is ideal for every skill level, from beginner to pro. 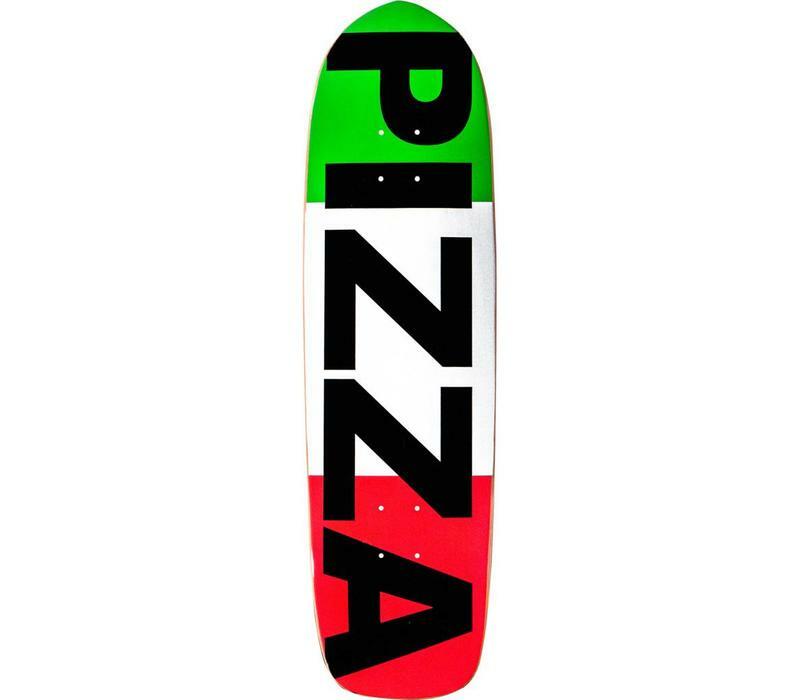 Pizza Skateboards Flag Skateboard Deck is a totally versatile skateboard deck that's perfect for street, pool, park and vert. It's rock-solid with tons of pop and ready for a staircase near you.